Nordic Black Theatre er en selveiende teaterstiftelse etablert i 1992. Vi produserer egne forestillinger, går inn i mange kreative samarbeidsprosesser med andre kunstnere, utvikler unge multikulturelle scenekunstnere gjennom Nordic Black Xpress. Stiftelsen ledes av Cliff Moustache (kunstnerisk leder) og Jarl Solberg (administrativ leder). Nordic Black Theatre is a self-run theatre foundation established in 1992. Nordic Black Theatre produces its own productions, participates in collaborative projects with other artists, and develops young multicultural actors through the theatre school Nordic Black Xpress (NBX). The school is a two year course which welcomes between 8-12 students every two years. Nordic Black Theatre is currently negotiating to establish the school within the university system, so that the course can become a three year bachelors degree. Nordic Black Theatre is based in Oslo. The company’s first venue was Parkteatret in the Grunerløkka area of Oslo. 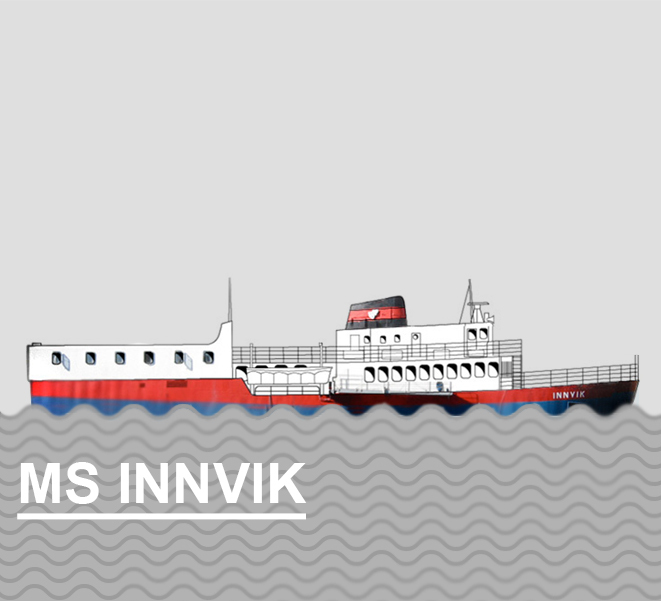 In 2001 the company bought the theatre boat MS Innvik and ran it in Bjørvika until 2010. The boat combined a theatre space / concert hall with a bed & breakfast and a café. 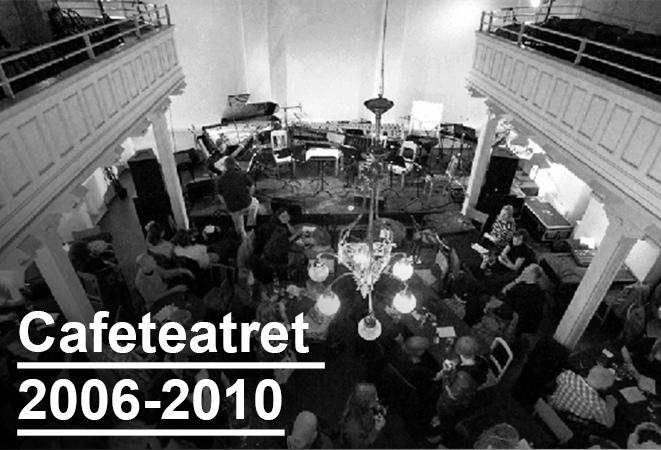 In 2011 Nordic Black Theatre bought Cafeteatret, Hollendergt 8 in Grønland, Oslo, where most of its company’s performances have been arranged since then. 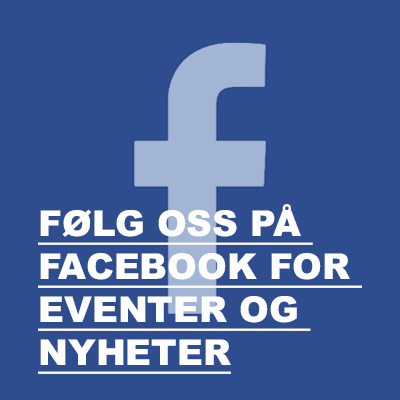 We have a long term agreement with the Norwegian Opera to set up productions on their Stage 2 roughly once a year. We have collaborated three plays with Oslo Phiharmonic Orchestra in teh recent years. In these productions both with Oslo Opera House &Oslo Philharmonic Orchestra we introduced many new audiences to their venues. The theatre does not have a fixed ensemble, but draws from local talents for each production. The productions often utilize live music, dance and projections to acheive a unique form of expression. As well as theatre, Nordic Black Theatre uses its venue Cafeteatret to produce a range of events – slam poetry, a very successful open stage event called Open Xpressions, Arttalks – exhibitions, interview and performances, Værsågod – an arena for actors, Barnas Søndag (Children’s Sunday) – family arrangements almost every Sunday. We also collaborate with other organisations to present concerts, seminars and workshops. 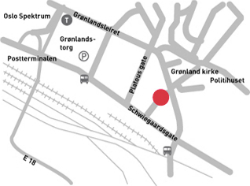 We are also working close with Organsiations such as SafeMuse Norway, by creating artistic work space for the artists. Our work is quite community related. 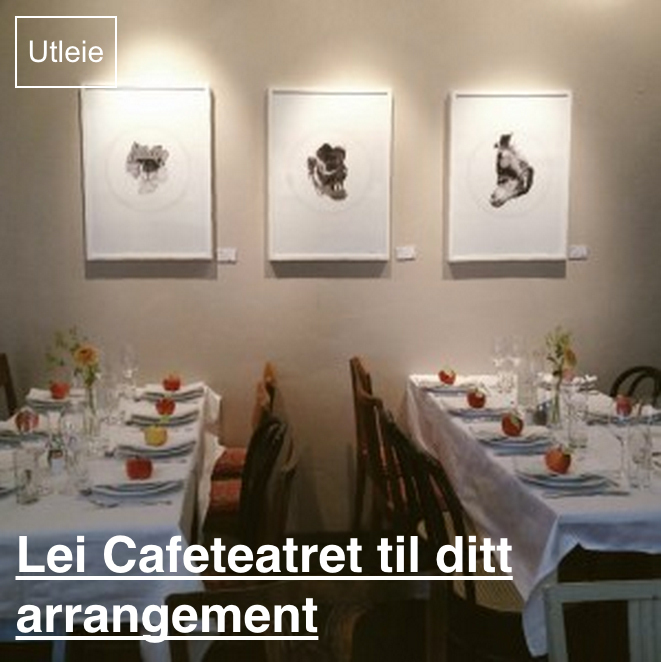 In 2016 we presented 364 different arrangments at Cafeteatret and 20 external arrangements, gathering an audience of over 20 000 people. Nordic Black Theatre is run by Jarl Solberg, director and Cliff A. Moustache, artistic director.